The Most Powerful Antioxidant On The Market! Most Powerful On The Market! 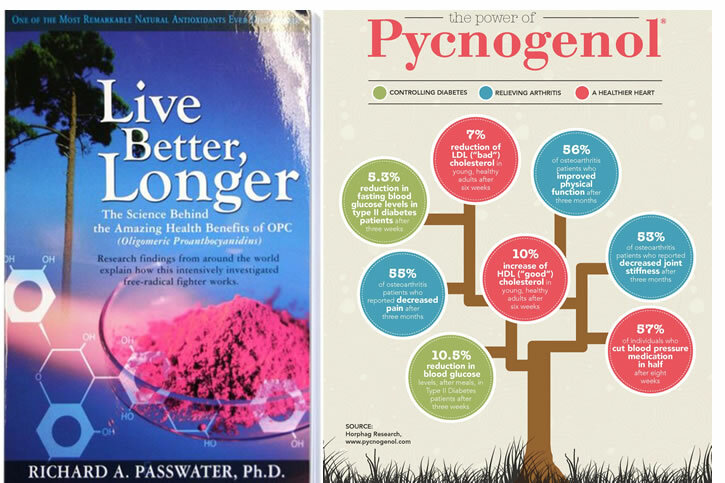 » Get Our FREE E-Book - 10 Benefits Of OPC! Did you know one-in-three people suffer from allergies? Looking for a better natural way to deal with your allergies? Read more about this amazing antioxidant. Promotes cardiovascular health. Helps maintain healthy circulation by strengthening capillaries, arteries, and veins, and it also promotes healthy blood vessel dilation. Made from a combination of bilberry, grape seed, red wine and pine bark extracts, and citrus extract bioflavonoids, all found to be powerful antioxidants. OPCs are bioflavonoids (complex organic plant compounds) found in fruits, vegetables and certain tree barks that provide exceptional nutritional benefits to the human body. Studies have shown OPCs to be up to 20 times more powerful than vitamin C and 50 times more powerful than vitamin E in neutralizing free radicals. 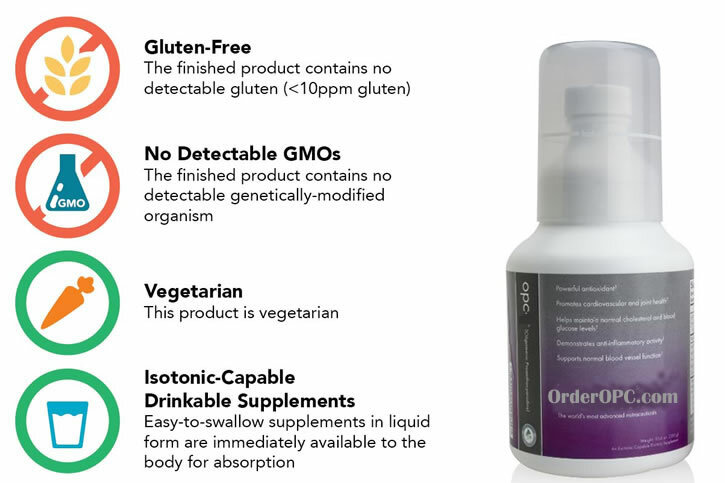 Isotonix OPC-3 contains the only isotonic form of Pycnogenol® in the world. Pycnogenol is a natural plant extract from the bark of the French maritime pine tree and the most clinically researched and potent bioflavonoid. ✔️ The most powerful antioxidant on the market today! 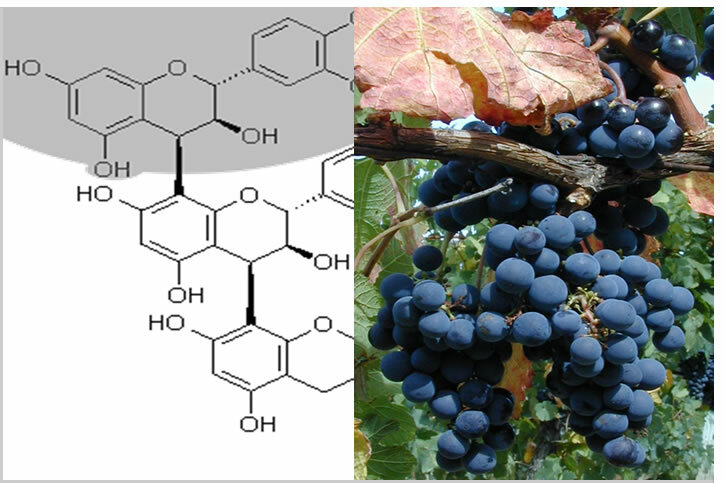 Isotonix OPC-3 is an isotonic-capable food supplement made from a combination of bilberry, grape seed, red wine, pine bark extracts, and citrus extract bioflavonoids, all found to be powerful antioxidants. Formulated using the most advanced and scientifically proven ingredients, that provide both rapid delivery and superior results so you get 90-95% absorption in about 5 minutes. Most people see the benefit of OPC-3 within 8-12 weeks. I've been using the OPC3 for 2 weeks and I'm very pleased. Simple to use and pleasant to taste without after taste. My appetite has decreased and craving for sweets has stopped. I am definitely a customer and will order other products. After 3 days of starting this product I began to feel better, more alert, and more alive, more energy. When I showed it to my cardiologist his words were "It has powerful antioxidants in it!" And recommended that I keep taking it. I was introduced to OPC 8 years ago and have used it every day since November 2010. OPC-3 has been an excellent product. It has maintained such good health for me and my family. My family and I used many of their products. My OPC-3 has helped me be more relaxed and have more energy. I'm also sleeping and feeling better. * These statements have not been evaluated by the Food and Drug Administration. This product(s) is not intended to diagnose, treat, cure or prevent any disease.